So how does a non-identity have a ‘will,’ or exert a force on the future? What subterfuge do such entities work under cover of invisibility? How do bodies chopped up by the hour and spit out as unfathomable proposals reincorporate and activate? After being continually assumed to be an inert object, how does one stand up again? 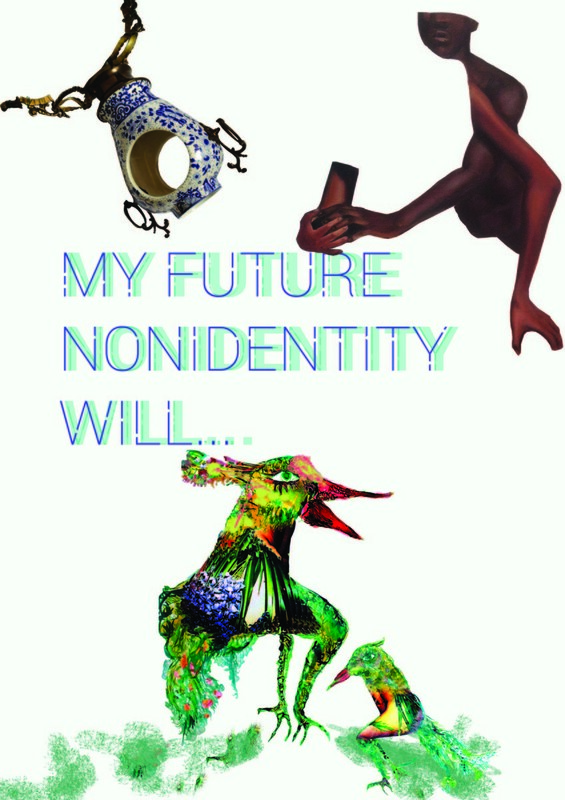 How would your future non-identity stand?